AMA Victoria is proud to be a panellist and sponsor of the Creative Careers in Medicine Symposiumin Melbourne. The event will showcase doctors’ work in alternate, non-clinical career pathways. AMA Victoria understands through firsthand experience that a clinical career is not right for everyone. Every week we chat to doctors who want to explore alternate careers in medicine or transition out of medicine entirely. It is a confronting and anxiety provoking decision as some doctors feel that it could be interpreted as failure. 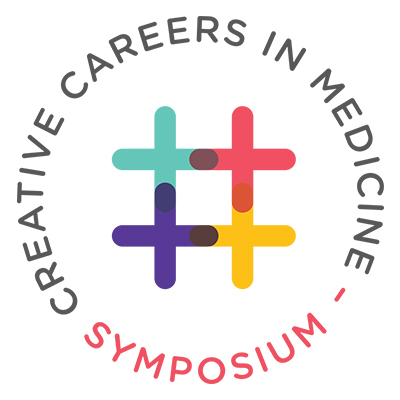 The Creative Careers in Medicine Symposium is important because it raises awareness of careers that can be leveraged by a medical background, and demonstrates the outstanding success that doctors can achieve by following these alternate pathways. The Creative Careers in Medicine Symposium will feature a diverse array of speakers from the medical field, and will leave attendees inspired about their career possibilities. You’ll be asked to challenge, question and participate throughout the day as you hear stories from physicians and medical professionals who have chosen unique and creative careers.